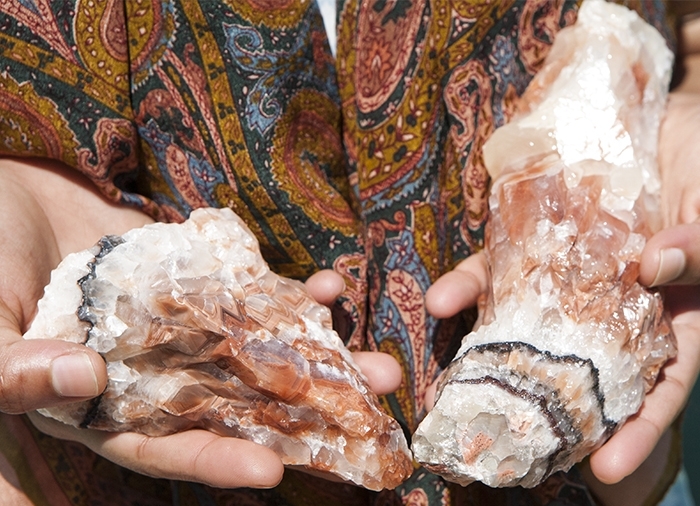 BROWN CALCITE is a creative stone with multiple colors and layers. It is grounding and makes you feel secure just by having it around. Calcite in general clears away negative energy which is why it is very powerful. 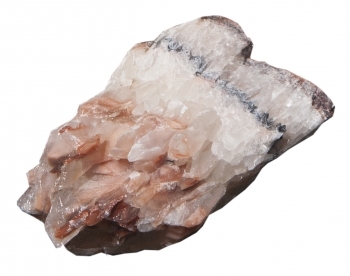 If you have strong water in your BaZi chart, Brown Calcite is a good stone to ground and center you. These comes from Mexico and I fell in love with their colorful layers that make them beautiful and decorative. 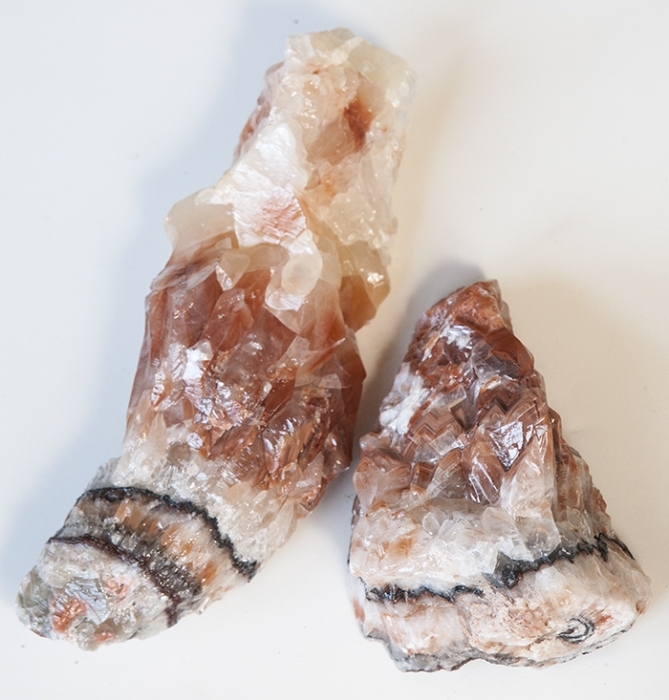 Brown Calcite is the perfect stone to place in your office, den, or kitchen to ground and balance a space.